Total investment activity across all sectors reached $1.14 billion during fourth quarter 2018, the seventh consecutive quarter surpassing $1 billion, which lifted the annual total to $4.48 billion, the highest since 2000. 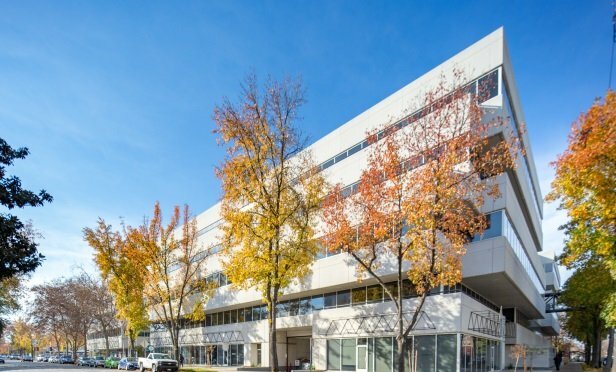 A 399,636-square-foot office property is for sale at 1515 S St. in downtown Sacramento. SACRAMENTO, CA—According to Cushman & Wakefield’s latest investment report, Sacramento office investments exceeded the $1 billion mark for the third consecutive year in 2018, with nearly $1.14 billion in transactions. Last year represented the highest dollar volume on record for Sacramento’s office market.